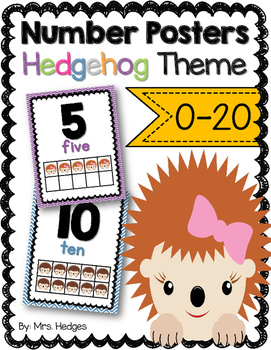 These hedgehog number posters will brighten up any room! 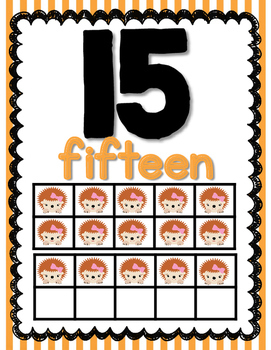 I have included numbers 0-20. 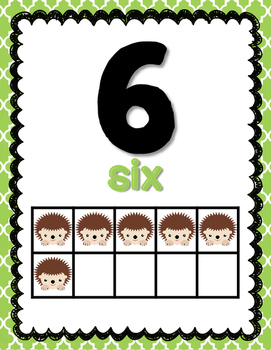 Each poster has the number, written number, and a hedgehog ten frame representation.